It occurred to me sometime between the hockey tournament, the softball tournament, the arrival of my parents and the death of the water heater that CHRISTMAS IS THIS WEEKEND!!!! But not to worry, I’m told that all that gift buying is superficial and unnecessary and it really is the thought that counts. So here are some of my best thoughts and wishes for you, my lovely readers. Merry Christmas, Happy Hanukkah, Happy Kwanza, Festivus or (insert your own celebration here)! Ho Ho Ho! 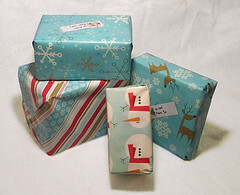 It’s Santa Trophy Mom here with a blog full of gift ideas for your young athlete. Because, frankly, you spend so much money on outfitting them for sports you might as well get double-duty Christmas gift mileage out of it. So, let’s get on with the making of merry and ho-ho-ho, and mistletoe and presents to pretty girls. We’re heading into the holiday stretch. 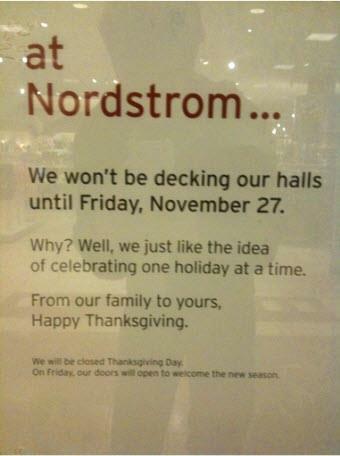 A little prematurely, I think, so I’m siding with Nordstrom’s on this one holiday at a time thing. Philosophically, of course; it’s not like I’m shopping there (see previous posts about kids and sports sucking up all my money). Fighting my inner Scrooge, I try to recognize that the holiday season, for whatever reason you personally believe or don’t believe in it, is an opportunity to do some good, wrapped up in a great big, over-commercialized package. And I’m full on for doing good. In some parts of the world, probably not as far away as you imagine, there are kids playing soccer on an abandoned lot in their bare feet with a ball made of bunched up rags. Only in America, says a friend of ours, can you turn soccer into a $5000 a year endeavor. The opportunity to play youth sports is one afforded to those with money, time, health and support. And for many, many reasons, there are kids that don’t have that opportunity. So let’s give them a hand this season and help them out. It’s a great team-building activity and a way for our young athletes learn empathy, see compassion and find out what courage really is.